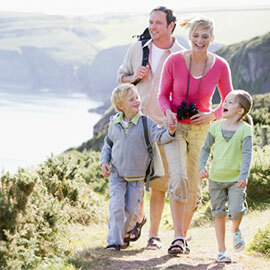 North South East or West...seeing America in a RV is great fun for all ages. Plan your summer and see the USA! 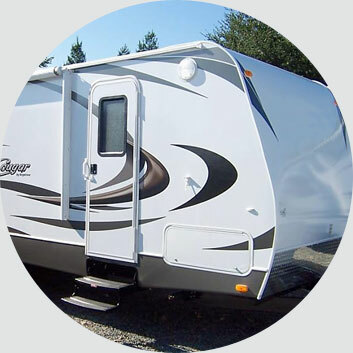 Check availability for all kinds of RV rentals such as: Class A Rentals, Class B Rentals, Class C Rentals, Travel Trailer Rentals, Toy Hauler Trailer Rentals, Camper Trailer Rentals, and even Pop Up Trailer rentals. 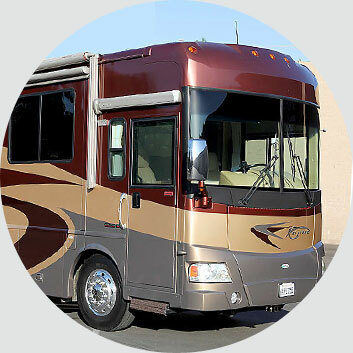 Popular rental state are Alaska RV Rentals, Arizona RV Rental, California RV Rentals, Minnesota RV Rental, Michigan RV Rentals, Texas RV Rental, Oregon RV Rentals or anywhere else. See All USA States for RV Rentals Join the thousands of travelers worldwide who rent a motorhome for a couple weeks every year. Our discount RV rental network is comprised of rental dealers who maintain thousands of late model recreational vehicles for rent. 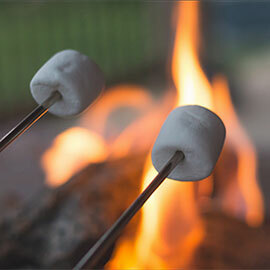 Get a group together and go to a NASCAR Race or Indy Race in your own RV rental and share the experience. Request a RV Rental quote now online and you could be driving a Class A or Class C RV rental or a motorhome rental to the races... it's really FUN! Attend your favorite races your way! 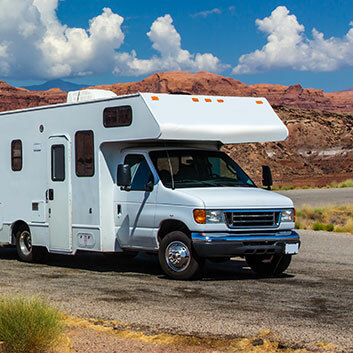 We offer more RV Rentals, travel trailer rentals, Class A or C motor home and camper rentals than any other company around. The easiest way to reserve rv rentals so you can experience the race crowd in a whole new way! Ask about delivery and set up options with local rentals near the track. A quiet romantic getaway or family adventure away from home, an RV Rental means together you're experiencing life where memories last forever.